Welcome to sunny Colorado! We average 243 sunny days per year which is great for all the fun outdoor activities we have to offer. People from all over the world come to visit Pikes Peak, America’s Mountain and Colorful Colorado. We have world class hiking, biking, rock climbing, skiing, snowboarding, fishing and more. 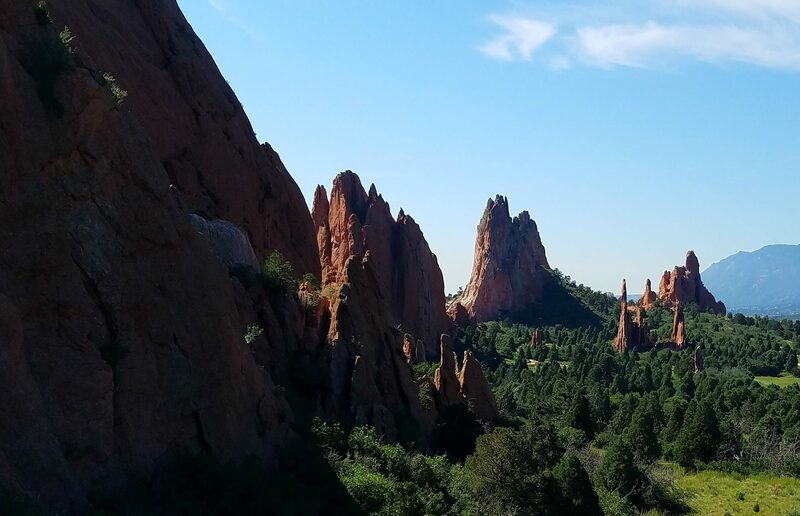 See for yourself what Colorado has to offer while staying in one of our vacation rentals!